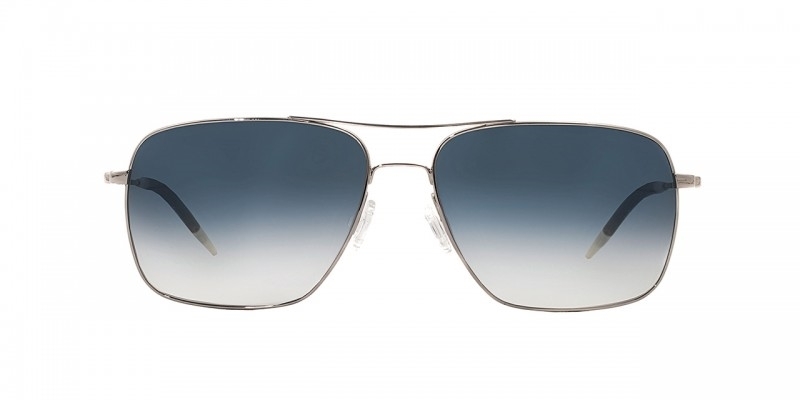 OV1150S - A perfect marriage of Oliver Peoples’ acclaimed Aero and Benedict, this square aviator is timeless and subtly stylish.This model comes with silicone temple tips for added comfort.Crafted for superior quality without compromising on style. A perfect marriage of Oliver Peoples’ acclaimed Aero and Benedict, this square aviator is timeless and subtly stylish. Sutiable for both men and women that love the aviator style and want the best.This model comes with silicone temple tips for added comfort.Crafted for superior quality without compromising on style. Each pair of Oliver peoples sunlgasses come with their own branded case,cloth and authenticity certificate. 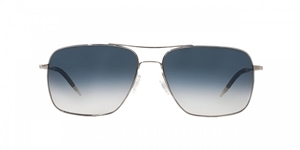 The Oliver Peoples Benedict sunglasses are covered by the 12 month no quibble Sendoptics guarantee.